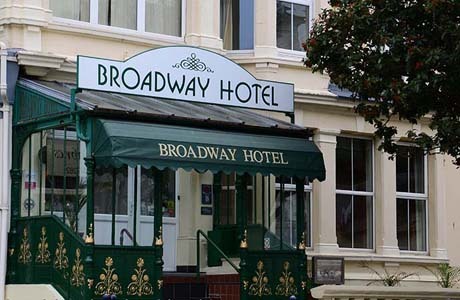 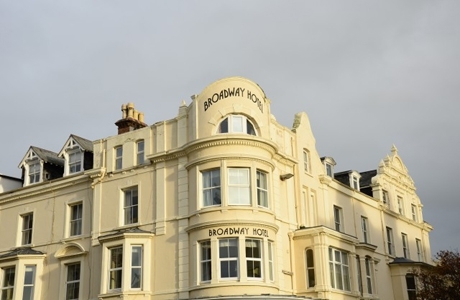 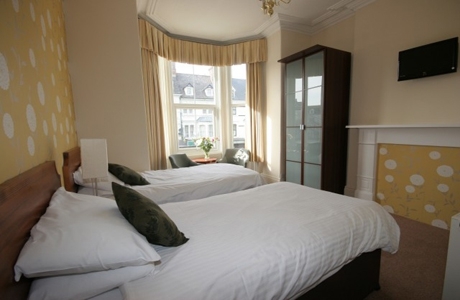 The Broadway Hotel is a Budget hotel based in Llandudno town centre just a couple of minutes walk from the seafront. 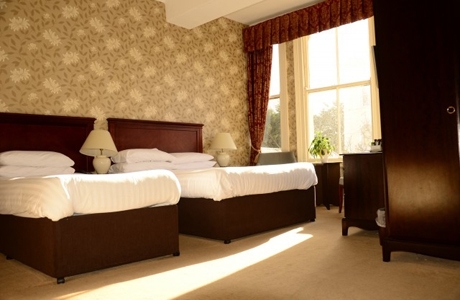 It offers you a warm welcome, a great breakfast and a comfortable place to stay. 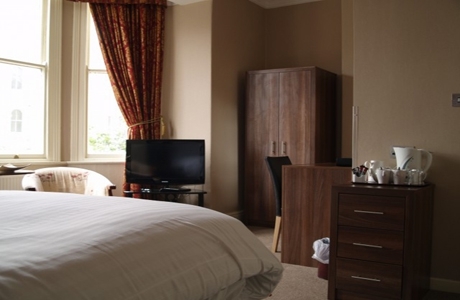 It caters for golfers wanting early breakfasts and benefits from having a drying room and secure storage facility for golf clubs. 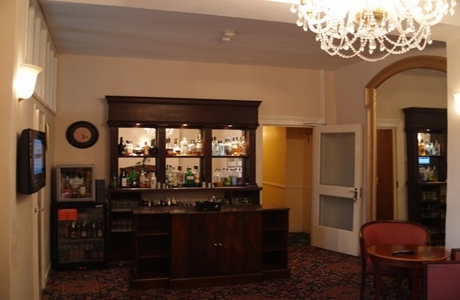 The hotel is fully licenced with lounge, bar as well as free wi-fi.